Let's face it, style is confusing, where do you start? 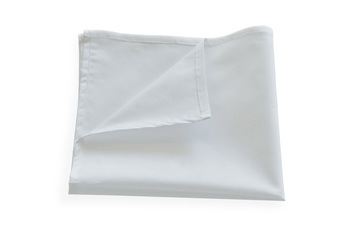 With major department stores leading you astray by selling completely matching ties and pocket squares and fashion shows showcasing products you would never wear it's no wonder you're confused. Our goal is to have you wake up in the morning and know what goes together in your wardrobe. On our 'pairing options' page we will feature different products on our online shop that go together. Whether it be ties and pocket squares, dress shirts and ties or even two different types of tailored suits that you can mix and match. Let's expand your wardrobe and expand your influence! 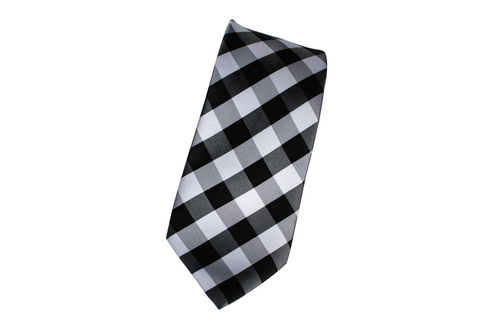 We consider our black tie the essential tie but consider this tie the essential patterned tie. 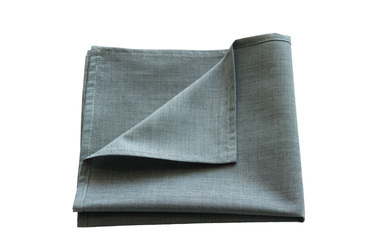 It is timeless, classy and can be paired with pretty much any of our pocket squares. 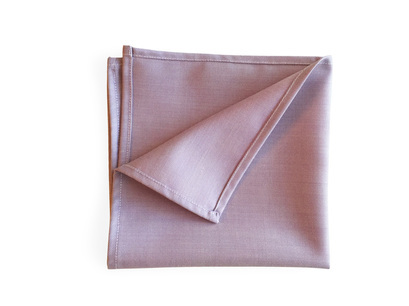 We have chosen a few pocket squares for you to choose from, whether it's the essential white or classic grey. 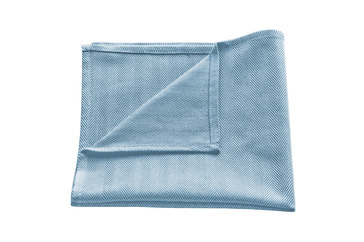 Or would you rather add a flare of color to your outfit with a baby blue herringbone patterned or 100% wool purple? We have great options for whatever you are looking for.